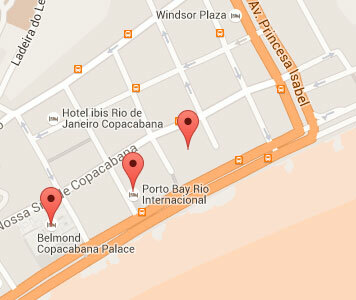 This module is based on Google Maps API v3 and you have full control over the map style. New version of Hot Maps allows you match the map style with style of your site. You can change map's colors, enable or disable elements and add multiple markers on the map. The most popular online maps service today is certainly Google Maps. This service covers the entire globe. Almost all places and addresses throughout the world are included in this giant online world map. Modern websites often use free maps from Google to show where the company is located or how to find the company's offices. Travel websites can use maps to show destinations they offer for vacation trips. 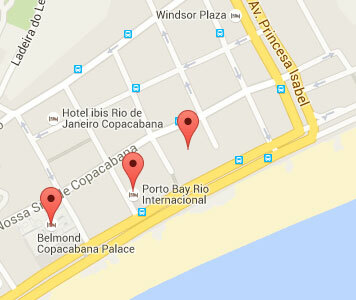 You can use Hot Maps plugin and module to insert Google Maps easily into your Joomla content pages. Joomla Google Maps Plugin and Module Hot Maps has been created to allow web masters to include any map from Google Maps inside Joomla website. With one purchase, you will get both Hot Maps plugin and module! These are just a few samples of maps with different style settings. There are no limits in map styling. You can control every aspect of the map's style. Like in a graphic editing software, you can control map's hue, saturation, lightness, gamma and visibility and colors of map's elements. 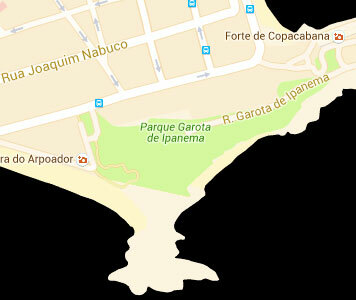 Once you install the module and publish it in appropriate module positions, you should enter location that should be displayed (in example "Copacabana beach Brazil") and set dimensions (width and height) of the map. That's it. Your map is ready! There's not need to register or copy any code. MAP ID: If you need multiple maps on a page, please use unique Map ID for each module instance. API KEY: If you need an API key to show map on your site, please get one from Google for your website and enter it here. MODULE WIDTH/HEIGHT: Enter dimensions of the module in pixels (in example 300). MODULE WIDTH UNITS: Select whether to use pixels or percents for map's width. Percents are appropriate for responsive websites. LOCATION or ADDRESS: Enter a location, in example "copacabana praca do lido" or address, in example "1 Infinite Loop Cupertino CA 95014" . Please use only letters and numbers! Don't use any special characters! ZOOM LEVEL: Enter value for zoom between 1 and 20. Value 1 shows the whole world. Value 20 zooms the selected area at maximum level. DISABLE MAP USER INTERFACE: You can disable default Google's user interface for map control here. TEXT BEFORE/AFTER MAP: You can enter some text to be displayed above or under the map frame. HTML is allowed here. BORDER: Enter value for border, in example "1px solid #000". Please keep in mind, if you are using 100% width value, you should set border to "none" or decrease the width to 99% or less (border is added to the overall width). HUE: Select a dominant color for your map. You can leave this empty to use default Google Map's color scheme. 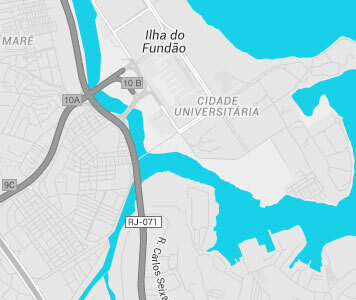 SATURATION: You can use this parameter to make map in grayscale or to use high colors. Enter value between -100 (gray) and 100 (high colors). LIGHTNESS: Control lightness of your map image here. Enter value between -100 (very dark) and 100 (very light). GAMMA: Control gamma value of your map image here. Enter value between 9.99 (very light) and 0.01 (very dark). VISIBILITY: Select full or simplified visibility of the map's elements. LABELS: Enable or disable labels on the map (for streets, rivers, cities, etc...). WATER COLOR: Select color for presentation of water surfaces (for rivers, lakes, sea, etc...). It's possible to enable or disable marker for the central map location (from Location parameter). Beside this default marker, you can add five more markers on your map. For each additional marker you have three parameters. It's marker's latitude, longitude and title. MAP'S WIDTH (in our example: 300): Enter width of the map's frame in pixels (in example 300). You can also set width in percents. In this case enter 100% (or lower value).